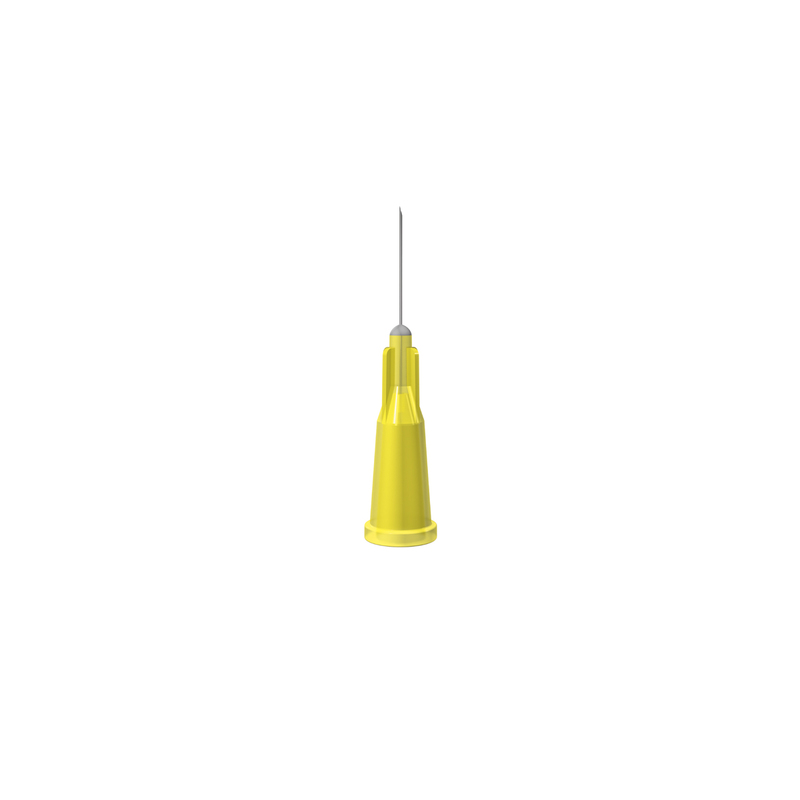 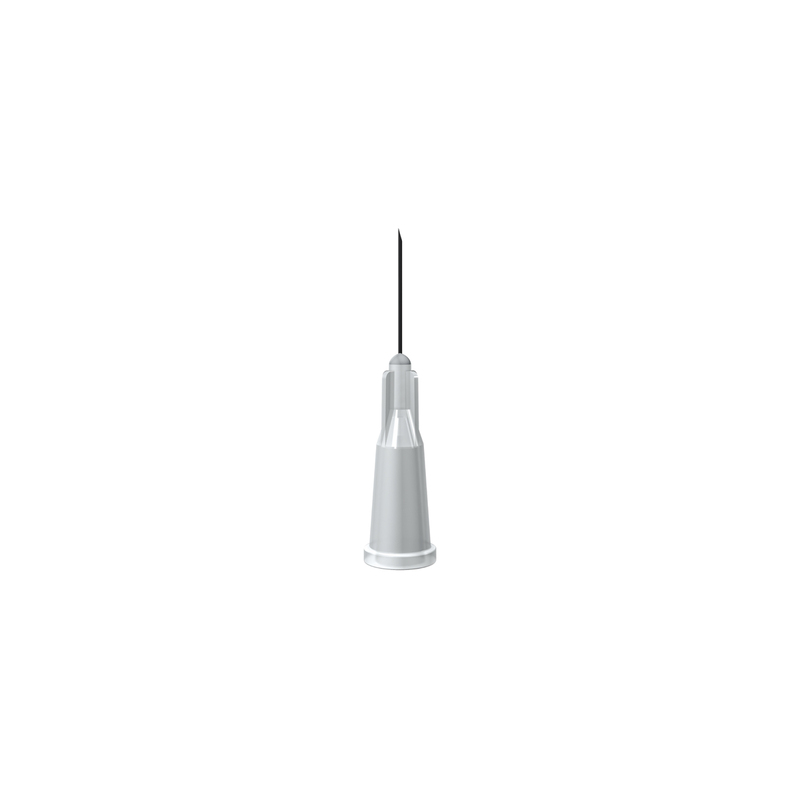 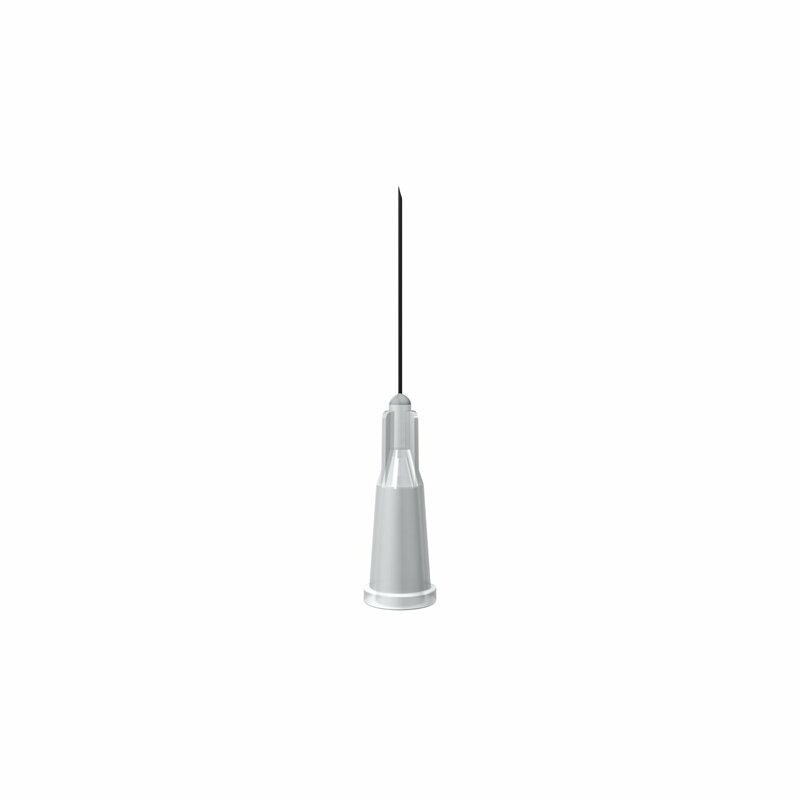 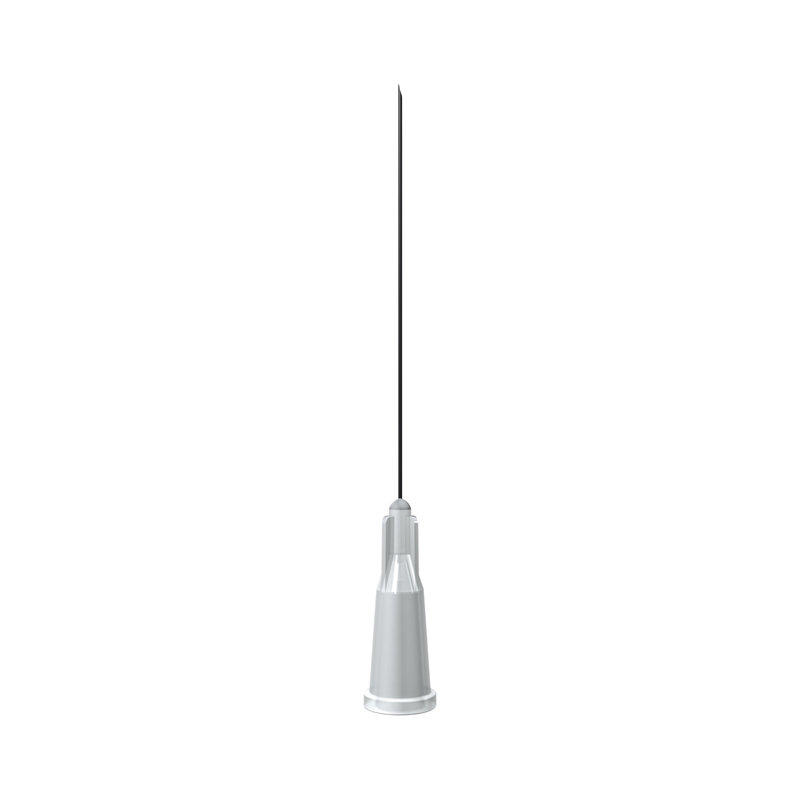 Terumo 27 gauge (20mm) grey hypodermic needle. 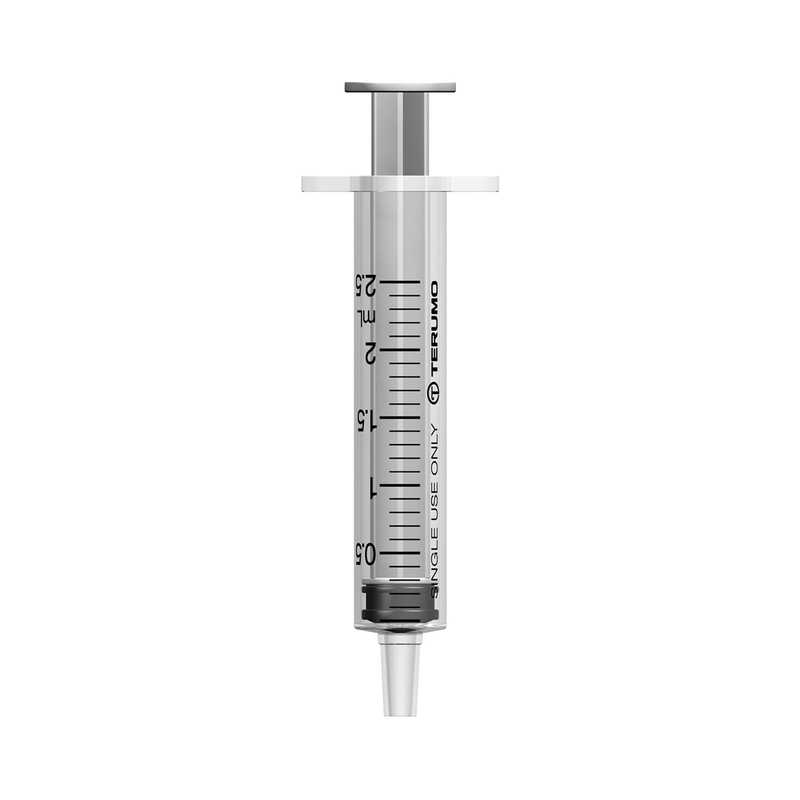 We are the UK's leading specialist supplier of injecting equipment. 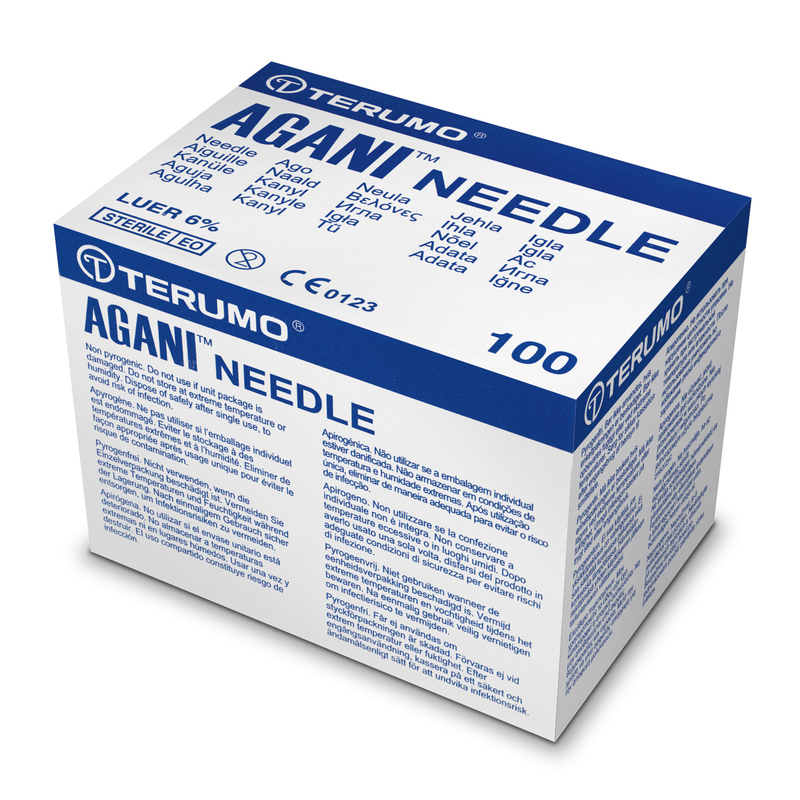 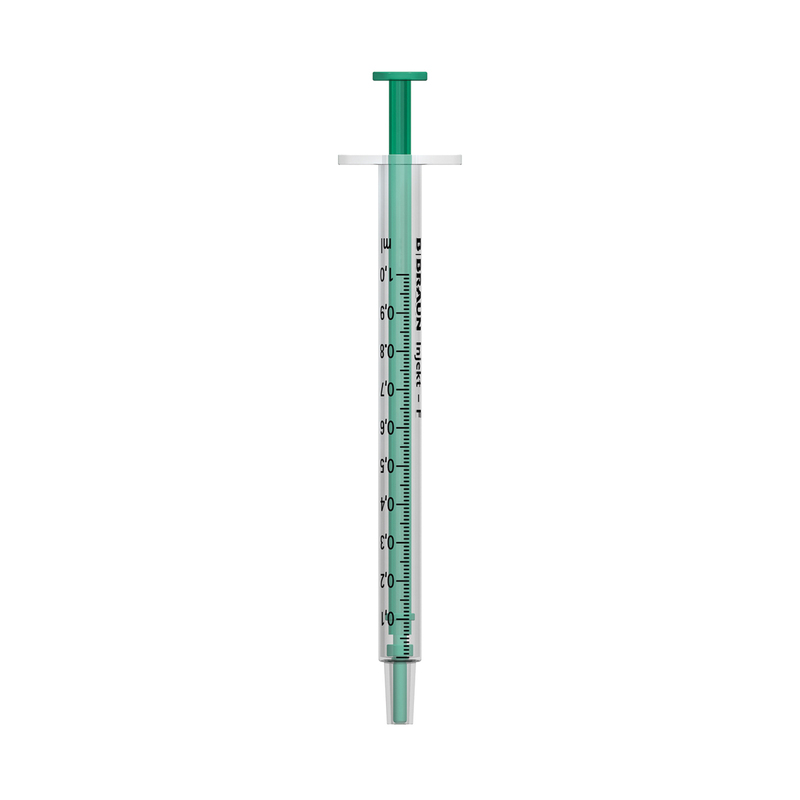 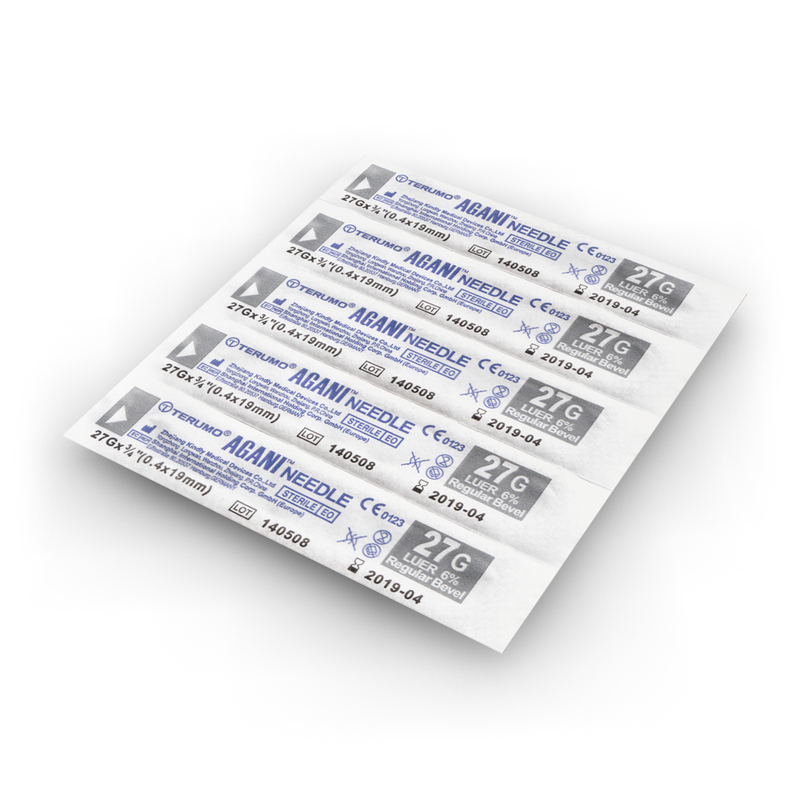 We offer the best online price and service for needles and syringes. 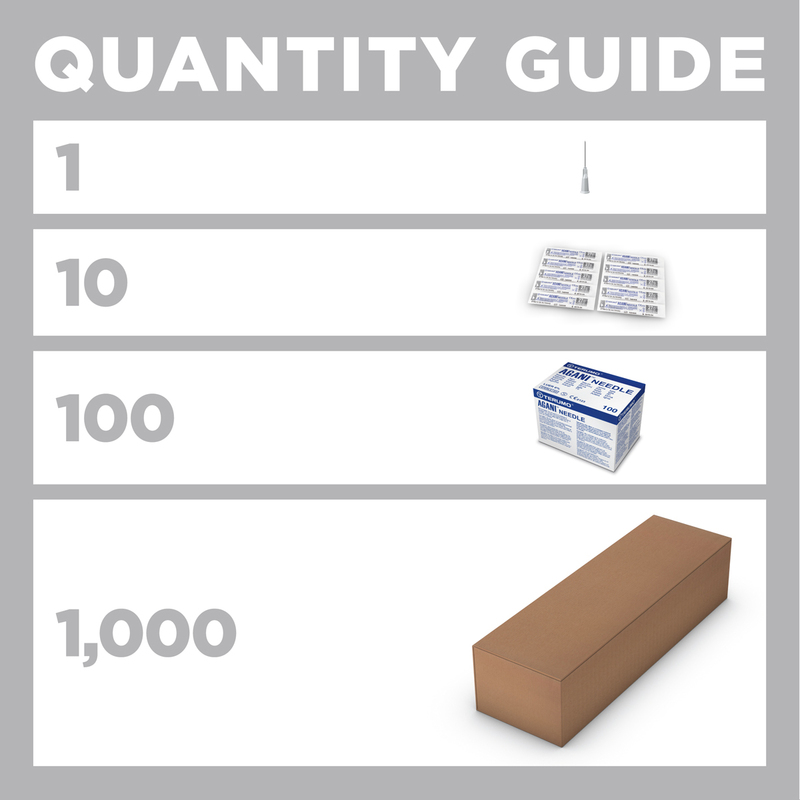 Orders received by 3pm Monday to Friday are dispatched the same day: to order, just type how many you need into the Qty box above, and add to basket.